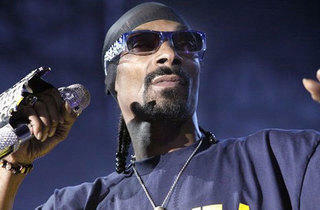 The Doggfather's spent the couple years going through his own unique version of a midlife crisis. 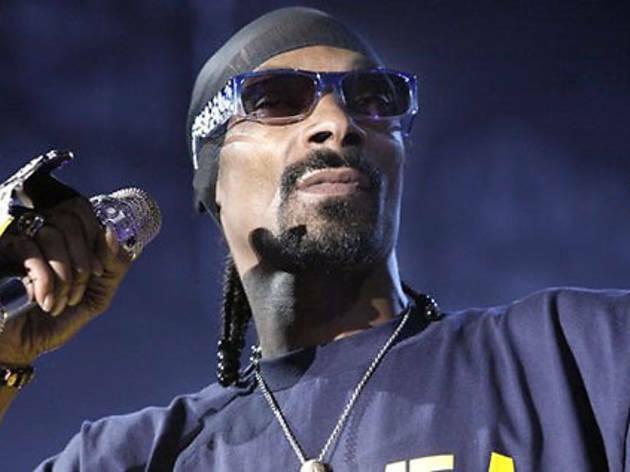 He's changed his stage name four times: to Snoop Lion for a patchy dancehall album, to DJ Snoopadelic for a decent instrumental chill-out album, and then to Snoopzilla for a pretty cool stab at electro-funk with Dâm-Funk. He's back to Snoop Dogg for these two Observatory performances supporting his latest release, 2015's Bush.